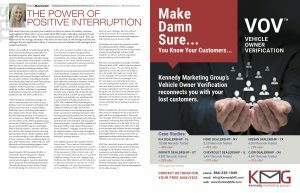 Kennedy Marketing Group Featured in the June Issue of AutoSuccess Magazine - Kennedy Marketing Group, Inc.
Kennedy Marketing Group featured in the June 2018 issue of AutoSuccess Magazine. 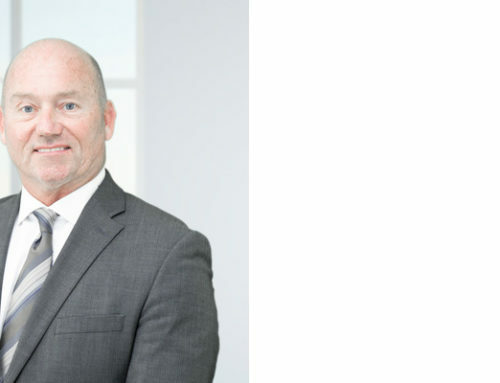 We highlight our suite of proprietary products and services, along with exposing the mind blowing stats our VOV uncovers for dealerships nationwide. Click image below to read.